Call Steve for all your paving needs! We do much more than just patching potholes! 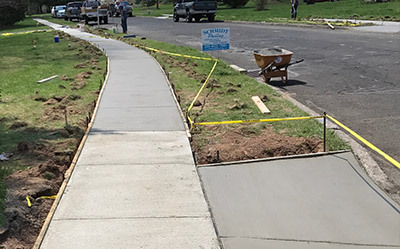 Schmidt Paving is committed to providing quality and long lasting asphalt, concrete, and pavement solutions at a fair price. 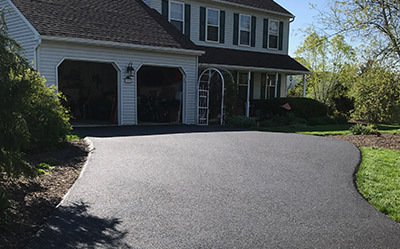 From Commercial asphalt parking lot paving to residential driveway paving, Schmidt paving is recognized in Bucks County And Montgomery County as one of the top blacktop paving contractors in the area. With Schmidt Paving an expert contractor will oversee every aspect of construction and paving to make sure it is to the highest quality. 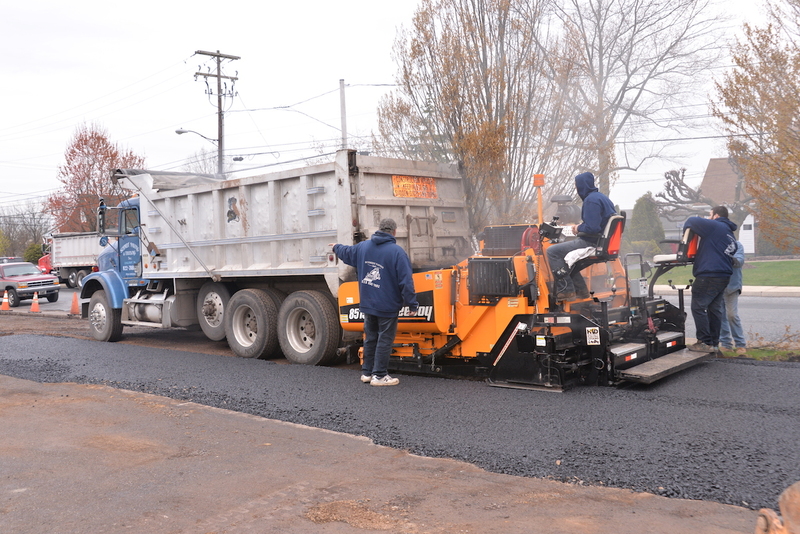 Schmidt Paving also specializes in concrete, including curbs & gutters, sidewalks, dumpster pads, and more. 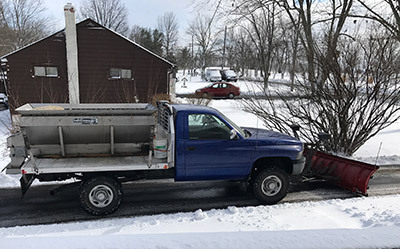 Contracting with Schmidt Paving for parking lot or asphalt driveway paving is a great way to build a relationship with a company that can help care for your property needs all year long because they also provide sealcoating and commercial snow removal. Schmidt Paving, dependable and trustworthy for three generations. Integrity – We keep our promises. Communication – You’ll have the same point of contact at all times. Quality – Our trained experts get the job done right – the first time. Safety – We are fully licensed, insured, and bonded. Family – Our business is a family business, and we consider our customers family too. Schmidt Paving did an awesome job! They came on the day they said and at the time they said they would. Steve even stopped by a week later to check and see if I was happy with the driveway. I recommend them highly. 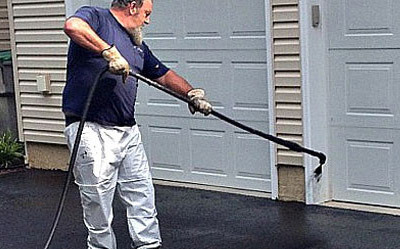 If you want a driveway done right, these are the people.